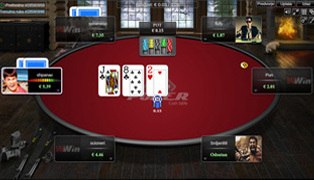 Dowload Poker Software and start playing! 30% Rakeback every 1st in the month. 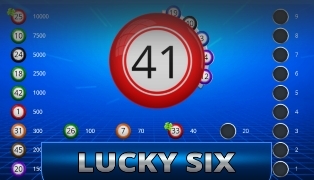 Live Lucky Six 35/48, Lotto 5/48, Lotto 7/48, special games on numbers. Draws live, every 7 minutes. 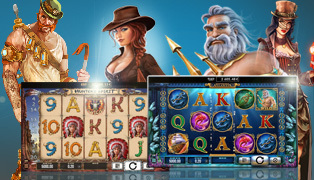 Try your luck on our slots. 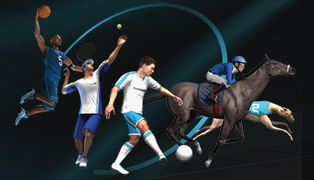 Enjoy a variety of different games, fantastic promotions and special offers. 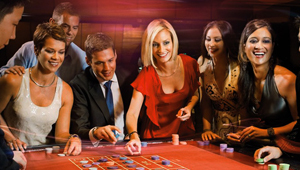 Roulette, Black Jack, Baccarat with live dealer play live casino 24 hours a day. Drawing 35 out of 48 numbers every 5 minutes. Follow live results and other results from last month. 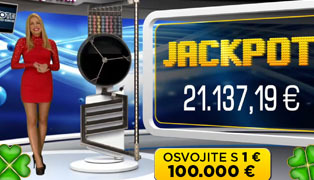 Follow results live for 95% leagues in the offer. Find the closest shop and choose where you want to make a deposit or withdrawal.